EtherAPIs is a completely decentralized platform, without any central points of failure. API calls are executed directly between the consumer/provider and API payments are enforced by a 700 million dollar global blockchain. There is noone to target. EtherAPIs achieves an unprecedented level of trustlessness. Developers can create, advertise and monetize APIs completely anonymously; and users can consume them in full privacy. No trust is needed in anyone, us included, it's all enforced by algorithms. Another wall, another milestone :) Interacting with an Ethereum contract via Go code got unfeasible fast: too brittle to write, too exhausting to maintain... 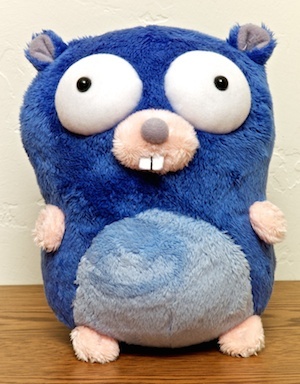 So we wrote a native Go binding generator to do all the ugly work for us! Armed with automatic code generators, we could finally focus on Ether APIs dashboard again. To celebrate the newly found ease of development, please welcome our second teaser: service life cycle management! As development continues onward and the Ethereum platform reaches its Homestead release, our old hack-athon website and demo services contained within was deemed too stale and was archived for posterity. Realizing that our platform is becoming something much more than we can feasible manage via a command line tool (especially since there's no server, everything's decentralized), we started phasing out the CLI commands and introducing a graphical dashboard. Our first teaser is the revamped account management: create, export, import and delete Ethereum accounts via a beautiful web UI, all powered by React! 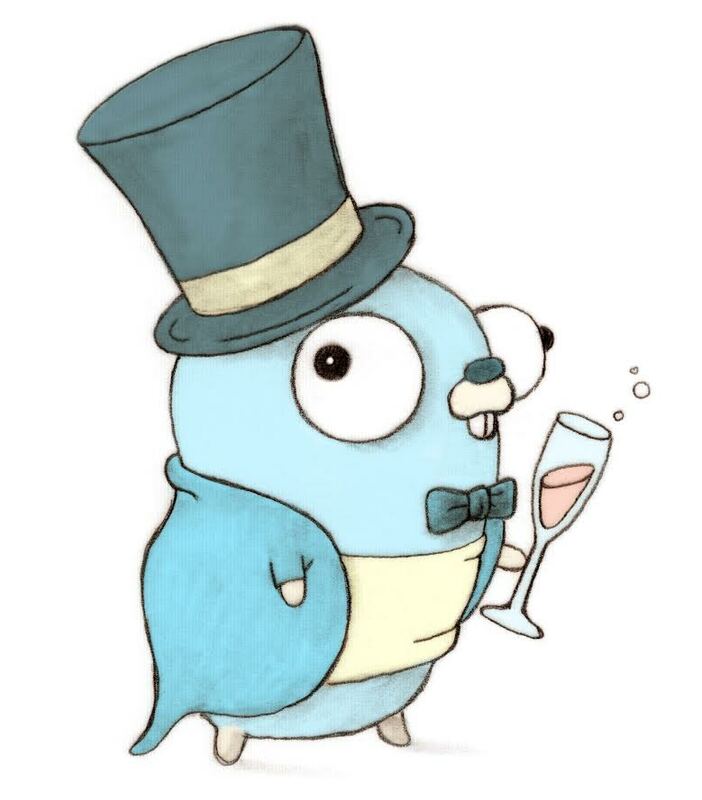 After one week of community voting, Ether APIs was shortlisted into the top 20 best projects for the Gopher Gala, and after a second round of judging by Go experts, we were awarded with an honourable mention! Published our first proof of concept version of Ether APIs as a submission for the Gopher Gala hackathon. This featured a command line client interacting with the Ethereum network; processing and forwarding API requests through payment proxies; charging users per calls, in real time. The submission was tagged as version v0.0.1 of and is publicly available in the Ether APIs GitHub repository. With the Gopher Gala starting in less then 24 hours, we began writing down our plan of attack and figuring out the details on what we would like to build and how we would go about doing it. The result was a rough GitHub gist based on which we knew exactly what we wanted to build, with pretty much no idea on how we'll actually do it :D.
One gloomy morning we've got the invitation from the Gopher Gala team to participate in the upcoming Go hackathon in January: write something cool in Go in 48 hours, competing among others for a Gopher! Always wanting to build something on top of the Ethereum blockchain we've been developing – after half a day of brainstorming – we've (Jeff and Peter) decided to create an API marketplace for the future: decentralized, trustless and secure; with micropayments chargeable real-time, per API call. As the rules stated that no digital assets may be produced before the contest, we've stashed the idea away into the deep freezer to defrost in January.